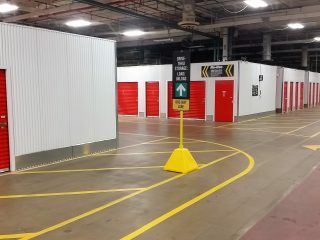 U-Haul Company of Southwestern Wisconsin and Rockford is offering 30 days of free self-storage to Sun Prairie residents affected by the natural gas explosion on July 10. “Cory Barr was a beloved member of this community. 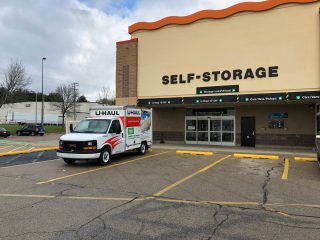 This has been a devastating time in Sun Prairie,” said Adam Sonnleitner, U-Haul Company of Southwestern Wisconsin and Rockford president. “The destruction has also displaced about 500 people in the city center.